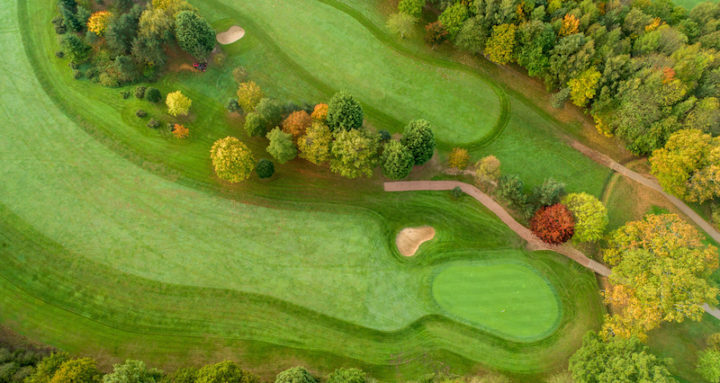 Aldenham Golf and Country Club could not be easier to find, situated less than a mile from junction 5 on the M1 and A41 and just 5 miles from the M25 (junctions 19 and 22). 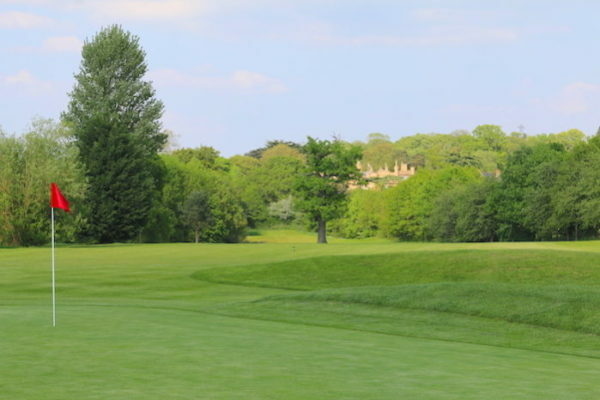 For a memorable golfing experience, you can either play The Church our beautiful 18 hole, tree lined, parkland course that boasts scenic views over the Hertfordshire countryside or enjoy 9 holes on The Village short course. Both courses provide challenges to golfers of every level. Predominantly a Members club with a good mixture of men and women, running roll-ups on weekdays and weekends to welcome new members into the club and help established ones, meet new friends. 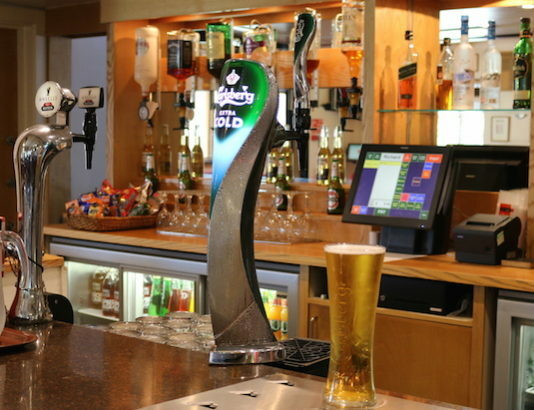 Off the course the Clubhouse is a hive of activity, featuring a large lounge bar and separate dining room that opens out onto a patio with awesome views of the course. It’s a great place to relax with a drink. Our varied menu offers breakfast, lunch and afternoon snacks, we’ve got it all!